including Vitamin C, potassium, folic acid and fibre. to helps increase your absorption of iron. the best fibre to calorie ratios when compared to other foods. 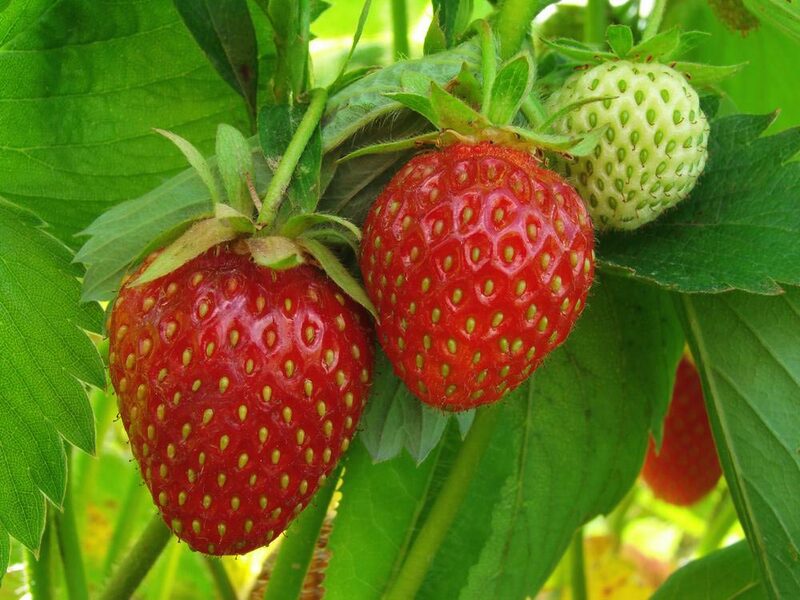 strawberries a healthy choice…. And who doesn’t love strawberries!